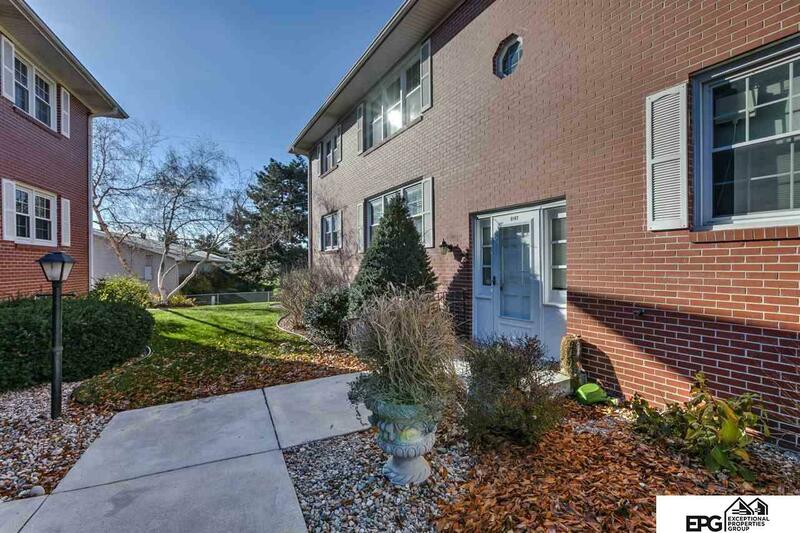 Open House: Sunday (12/16) from 2:30-4:00pm. 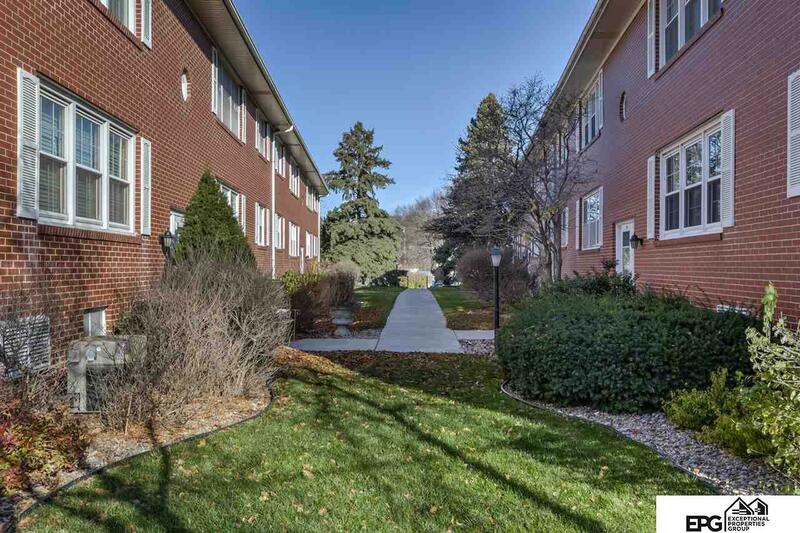 Affordable and clean two bedroom condo located in the Westside area. 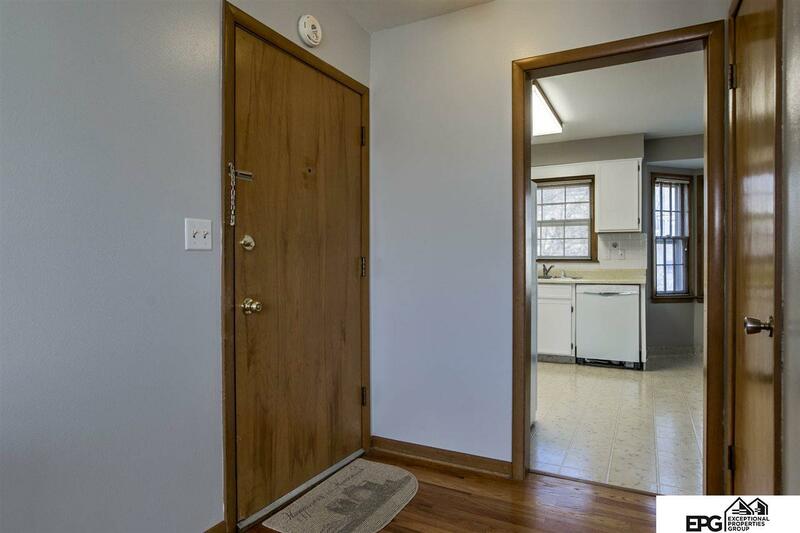 This well-lit unit features re-finished hardwood floors throughout, a large kitchen, and a full bath. Washer/dryer included. Spacious garage is 26' in depth. Snow removal, lawn care, & common area maintenance included in monthly assessment fee. 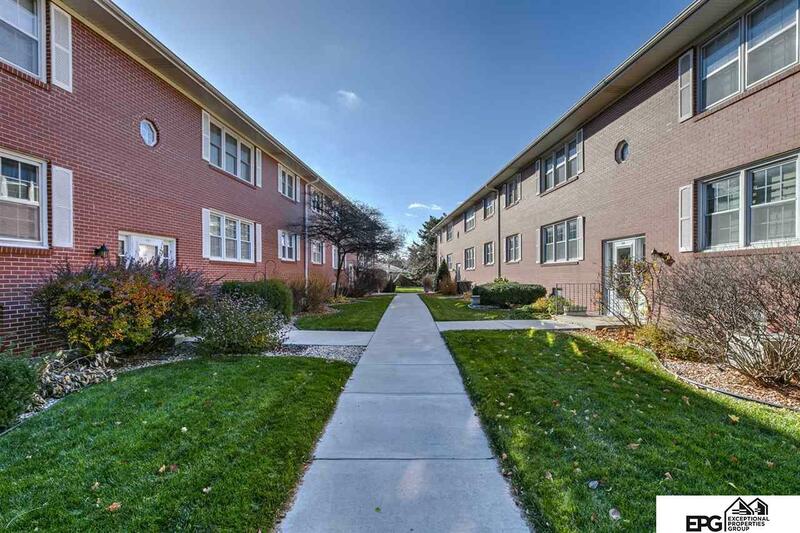 Close proximity to walking/bike trail, bars, and restaurants. Listing provided courtesy of Exceptional Properties Group.